Action packed with features, a mixtape drop, and interviews with some of the biggest touring companies in the country....May 29th! 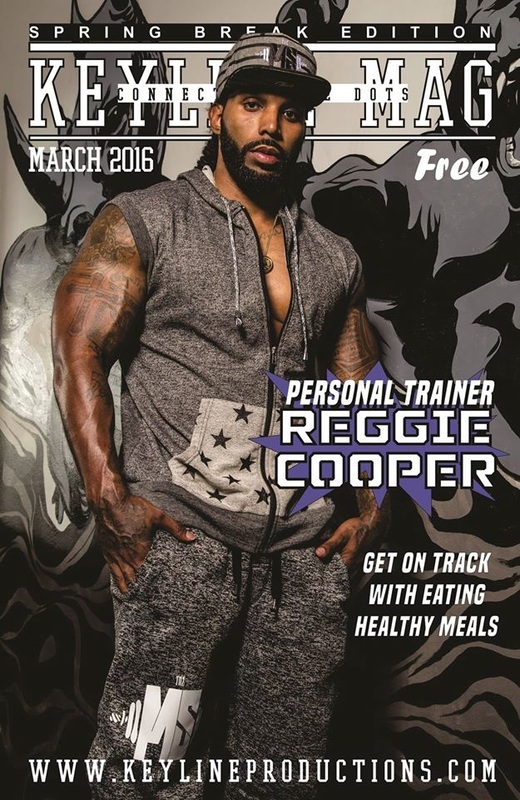 ﻿Get fitness tips from fitness trainer Reggie Cooper. Learn how to get the abs you've been looking for or how to increase your muscle size with the right workout and foods. Don't miss out on this issue! Click the cover or below for the full issue! 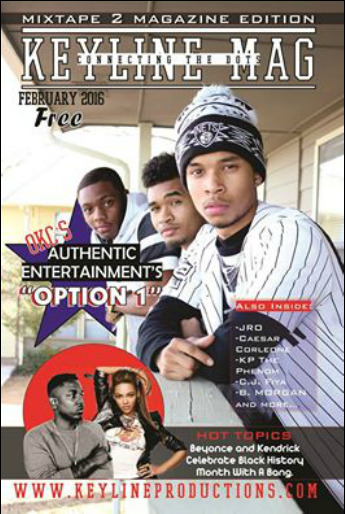 ﻿Featuring OKC's own Option 1, KLM Vl. 4 mixtape artists, and so much more.